Time for that big annual party and no time to get those windows looking great, well River City Window Washing is here to the rescue. We are a Chanhassen based window washer and offer a premium service at a great price and are able to serve all your window washing needs, gutter cleaning, and pressure washing. My difference from many of my competitors is that run only one crew and I am always on site cleaning your windows and making sure the quality is up to my high standards. River City Home Solutions LLC. 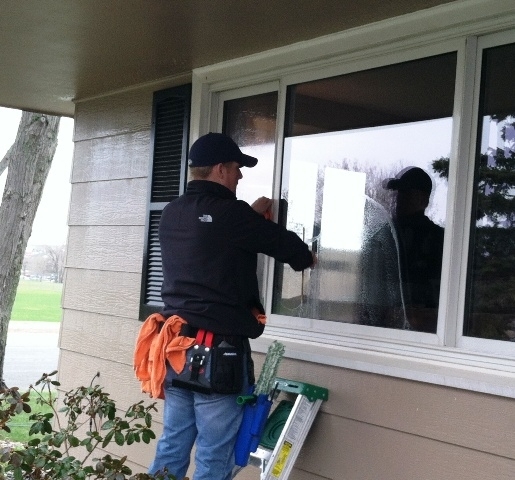 offers the following window cleaning solutions for your Chanhassen home. Once a year window cleaning on your Chanhassen home – Many of customers we only see once per year and this window cleaning typically happens in late spring or early summer getting their homes ready to enjoy the views all summer. Early and Late window cleaning – Another popular option is to get those dirty windows cleaned in the spring and then again in the fall right before the snow flies so they are clean for the holiday months. Scheduled Window Cleaning – Do you like to enjoy your views all year? Well this is the window cleaning package for you. Typically we would do a full inside/outside clean in the spring and then at whatever interval you would like come back once a month or every two months until winter keeping the outside of the windows looking great. We do offer discounts for scheduled cleans, just ask us when we are out doing your first clean. 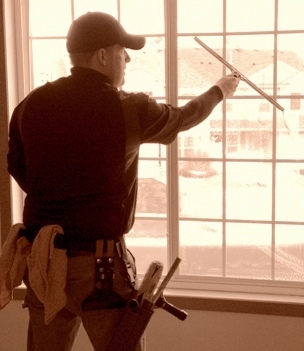 Touch-up window cleans for large windows – Many of our customers have a small handful of large picture windows that are typically the focal point in a great room that they want to remain clear all year. After we have done a full clean we are more than willing to schedule to comeback to keep these few windows looking great all summer. Window Washing – No job is too small or too big, we adjust crew size to the particular job. I will personally be on each and every job so I know at the end of the day the quality of the job will meet your expectations and my desired level of service.